Be the envy of all your friends with this cool new cap by new era. 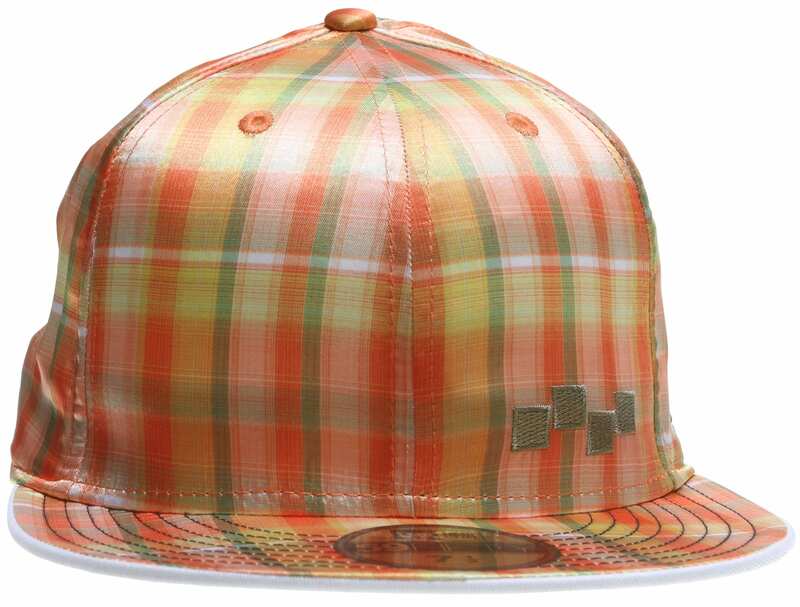 The Foursquare Plaidern New Era Cap is a simple and stylish addition to your accessory closet. 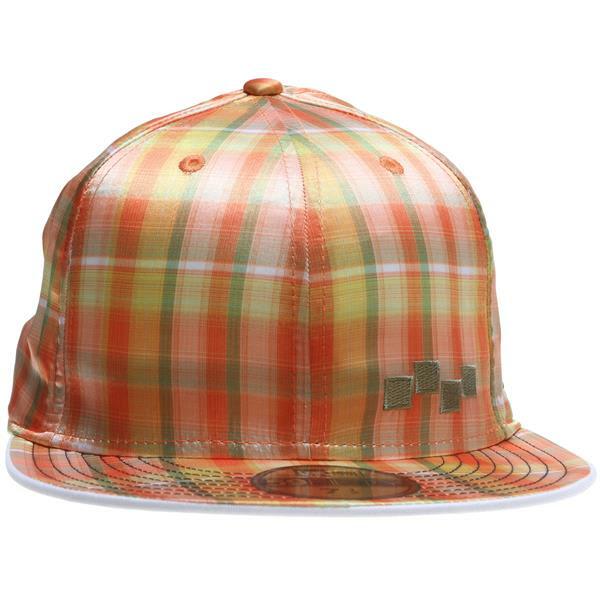 This product features a cool plaid design featuring the Foursquare logo.